This week we discuss hands on experiences with Amazon Fire TV, HTC One M8 and more time with Samsung’s Galaxy S5 and Gear wearables. 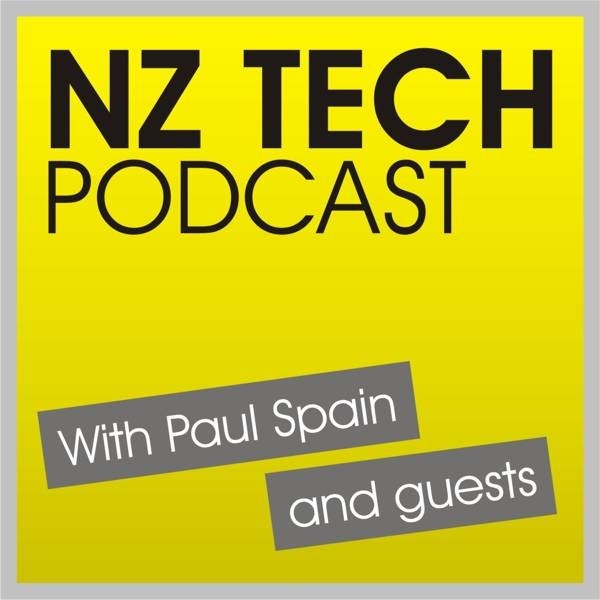 Also on the agenda – the notorious Heartbleed bug, ASB’s upcoming PayTag NFC payment system, new TVs and Windows Phone 8.1. 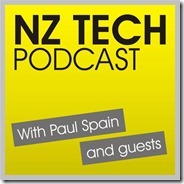 This episode produced and hosted by Paul Spain (@paulspain) with guests Seeby Woodhouse (@seeby) and Wal Reid (@walreid).